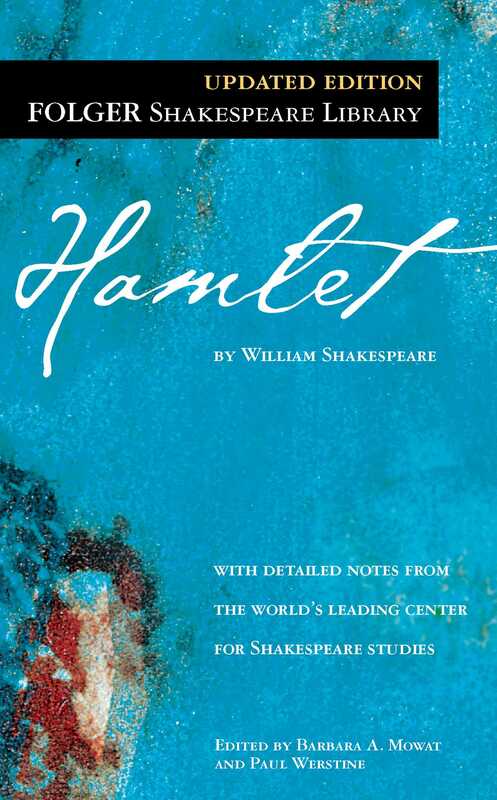 Hamlet is Shakespeare’s most popular, and most puzzling, play. It follows the form of a “revenge tragedy,” in which the hero, Hamlet, seeks vengeance against his father’s murderer, his uncle Claudius, now the king of Denmark. Much of its fascination, however, lies in its uncertainties. Among them: What is the Ghost—Hamlet’s father demanding justice, a tempting demon, an angelic messenger? Does Hamlet go mad, or merely pretend to? Once he is sure that Claudius is a murderer, why does he not act? Was his mother, Gertrude, unfaithful to her husband or complicit in his murder?